Kavya Madavan the Evergreen actress in malayalam film industry. she made her debut in pookkalam varavayi as a child artist. After that When she was in ninth standard got an opportunity to act in a film chandranudhikunnadhikkil directed by Lal Jose. 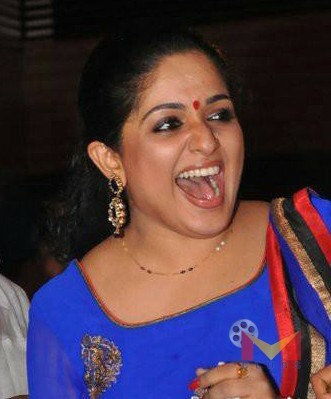 That was a blockbuster hit and kavya madavan has taken a perfect place in the line of actress in malayalam industry. Pinneyum is an upcoming movie of Kavya which is Directed By Adoor Gopalakrishnan and Dileep is the hero of the movie pinneyum.